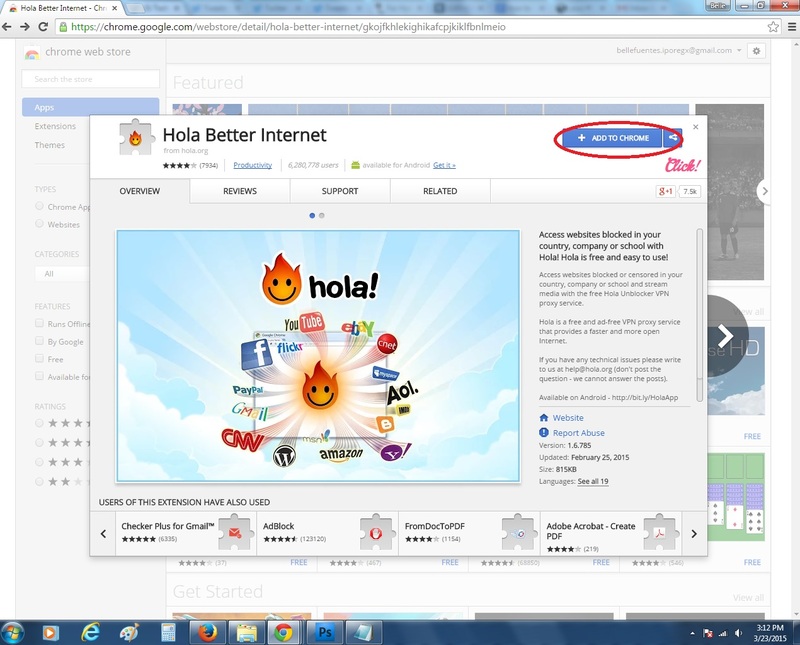 Go to your Google Chrome browser, if you don’t have Chrome, download it first. 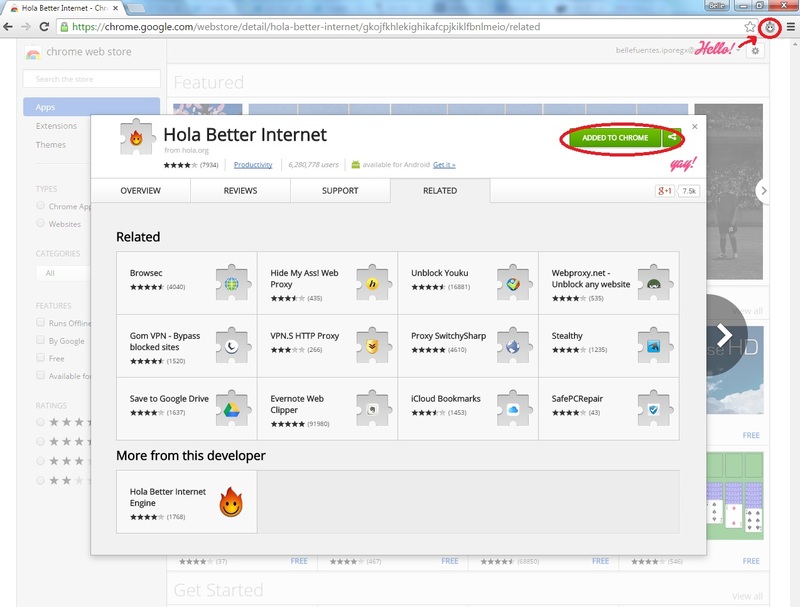 Go to the Chrome webstore and search for Hola Better Internet or you can go HERE => HOLA! 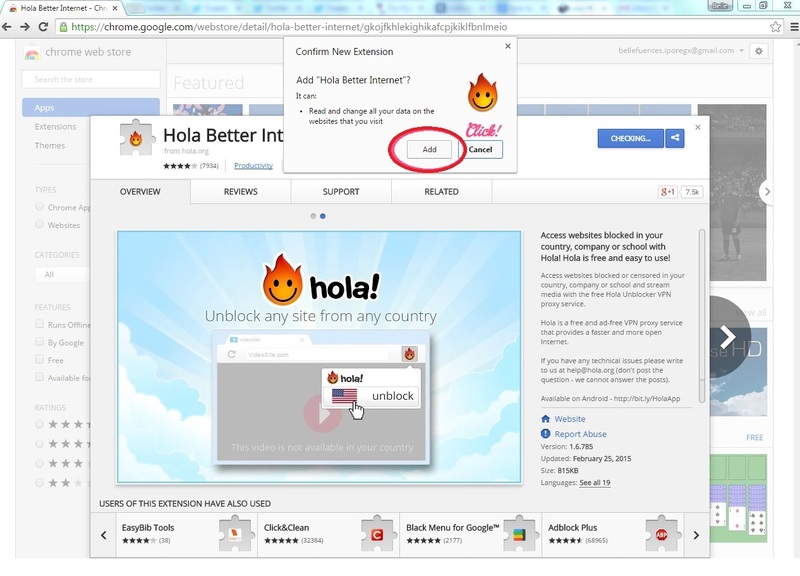 Click on the “Add To Chrome” button and wait for a bit..
After installation, the button should say “Added To Chrome” and a cute, smiling flame icon should appear to the right of your address bar..
1. 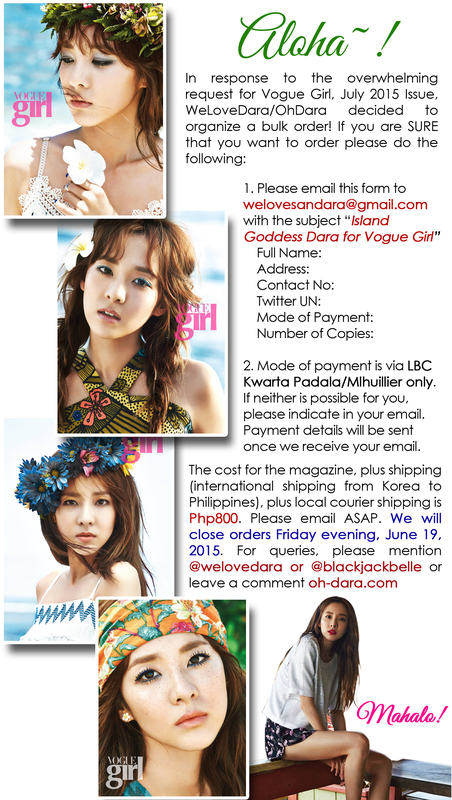 E-mail WELOVESANDARA@GMAIL.COM with your NAME, ADDRESS, TWITTER ACCOUNT/USERNAME AND HOW MANY YOU WANT TO ORDER. 2. Payment can be made via Paypal (preferred) or ML Kwarta Padala. If you want to pay through ML Kwarta Padala, please indicate in your e-mail so that I can send you the details on how you can send your money. 3. 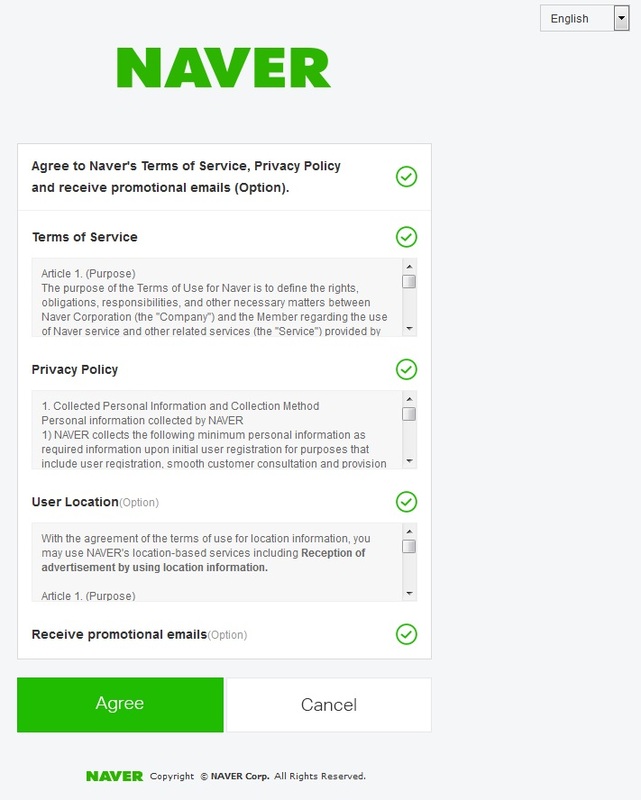 Please e-mail proof of payment to the same e-mail account. 4. Each T-Money card is Php450 pesos. 5. Deadline will be on October 7 at midnight. 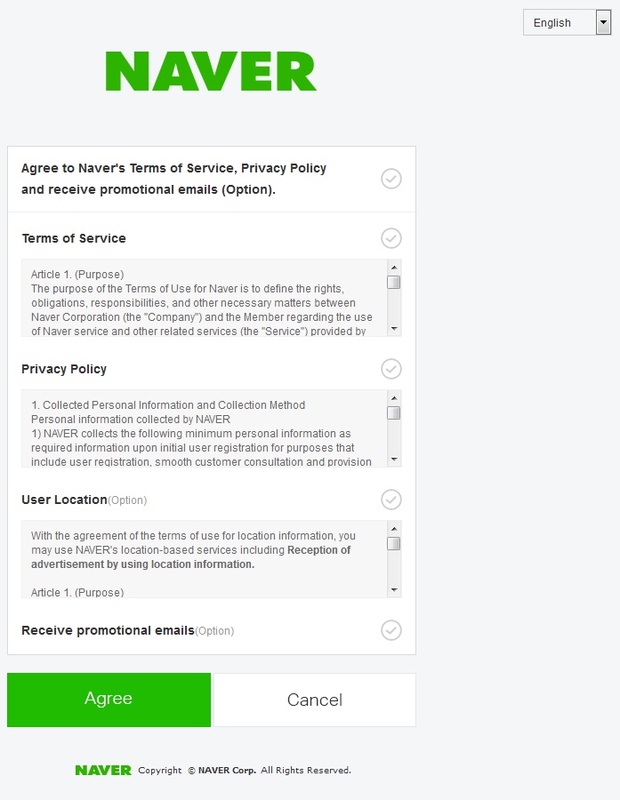 Orders after such time will no longer be accepted. Thank you!!! We know how close the 2NE1 girls are to each other, especially Park Sisters/Double Park, Sandara and Bom. We feel that it is a prudent and right to post YG’s official letter regarding Bom here on OhDara, even though it isn’t directly related to Sandara Park. 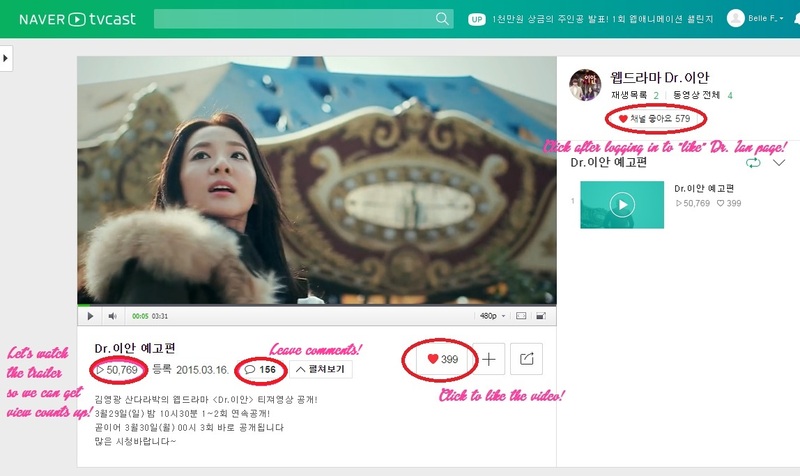 I hope all our readers support Park Bom as well. She is an essential part of 2NE1, the main vocal who makes 2NE1 the group we know and love now. 2NE1 won’t be 2NE1 without Park Bom, without Lee Chaerin, without Gong Minzy, without Sandara Park. 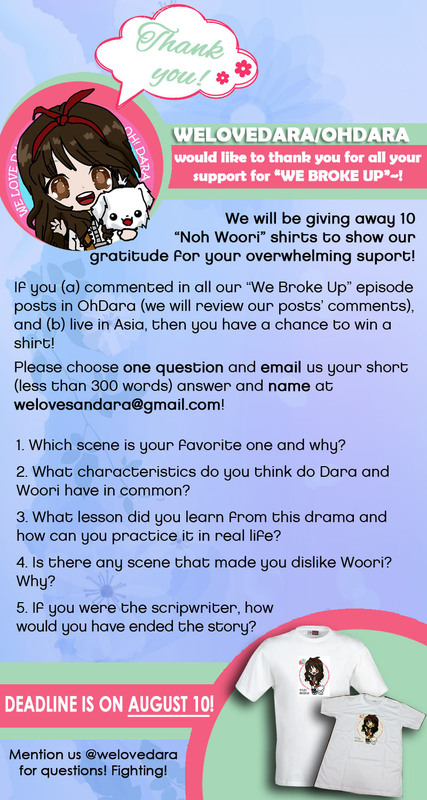 OhDara and WeLoveDara support Park Bom in this. We love fiercely and passionately, but not blindly. The facts are all laid out, all we have to do is to CHOOSE to believe. And we choose to believe in Bom, in 2NE1, in YG Family. Fighting! Rather than making an official announcement by the agency that was not informed of the incident earlier. As the Executive Producer, what are your thoughts on the incident? I have seen 2NE1 for 9 years since they were trainees. Apart from official events, I have never even seen them go clubbing in private. That is my knowledge, and I have never heard rumors on these issues either. And the articles turned BOM, whom I knew for 9 years, into a “drug smuggler” overnight. I am left aghast and am at a complete loss for words. 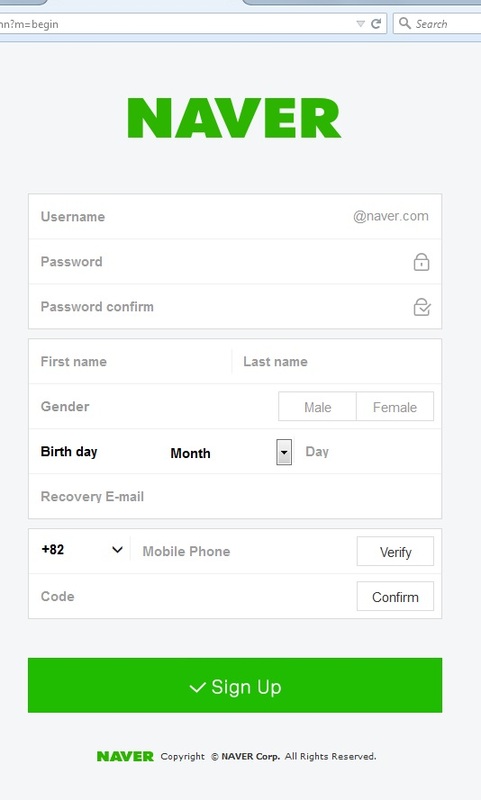 Do I need to give an explanation to something that does not make sense? Would that create more trouble? I had to give it a lot of thought before I reached a conclusion. I could do more than just watch these things happen to her. 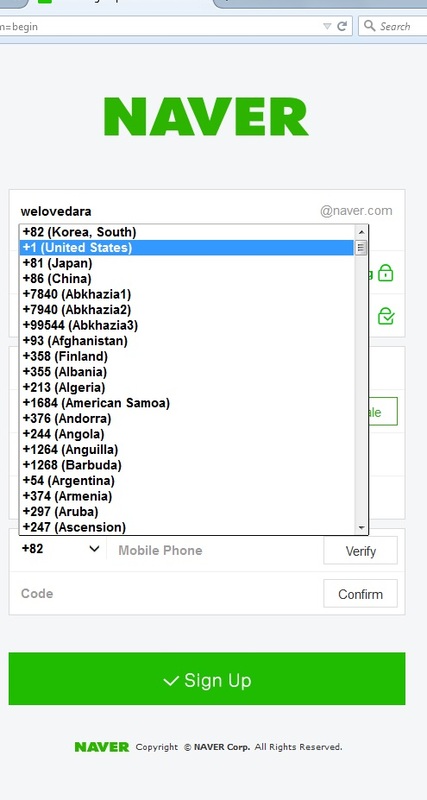 Hey Daralings! It’s almost 2NE1’s “All Or Nothing” Concert in Manila and I know Filipino Blackjacks are excited! ^_^ I also know that a lot of Filipino Daralings have been wanting Oh My Goddess goodies for a long time! Now is your chance! Oh My Goddess will be coming to the Philippines for the concert and we will be taking pre-orders for their goods. For questions or comments, leave a message below! 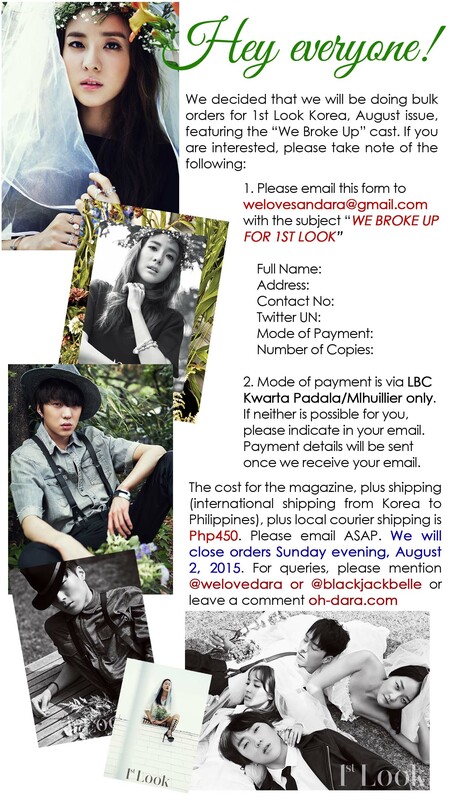 E-mail WELOVESANDARA@GMAIL.COM with your NAME, TWITTER ACCOUNT, ADDRESS AND ORDER!